Information Technology has become a major dependency in today’s world and it’s hard to imagine a life without computers. Many different minerals are used in computers including copper, gold, platinum, tantalum, tin, zinc and nickel. Estonia is perhaps the most connected country in the world in terms of Internet. In 2000, the country passed a law that made Internet access a basic human right, and today free wifi is available everywhere. This value paved the way for Estonia to become the first country with an online voting system in 2014. 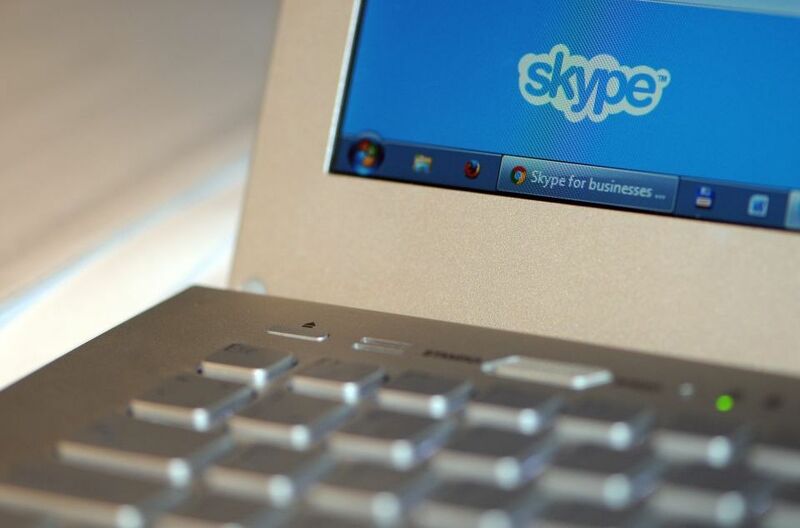 But perhaps one of the most modern and well known Estonian inventions in the world today is Skype. This was invented and written by Estonian software developers Ahti Heinla and Prijt Kasesalu.